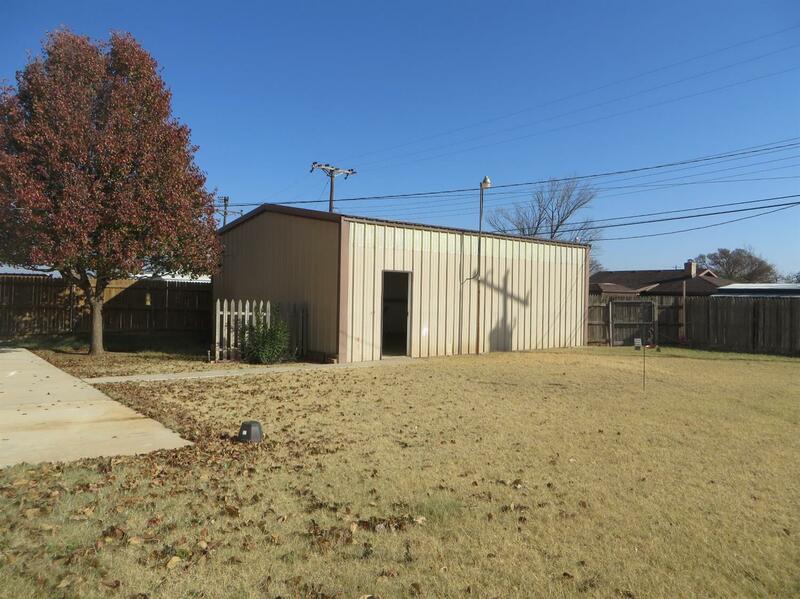 Over The Top Condition 3, 2, 1 With 24 x 33 Metal Shop In With All Amenities. Located In New Subdivision In Slaton, Just 15 Min South Of Lubbock's South Loop 289. Small Town Living At It's Finest. Community Of Supportive, Active Citizen's With All The Shopping Amenities For Everyday Living And Good Water. Must See!! Nice Home with Extremely Nice Landscape and Large Shop.